Preparing for your breast augmentation operation is a very crucial step. In order to achieve the desired results make sure that you spend time for the preparation of your procedure. Look for the well-rounded surgeon that you are most suitable of . And you will need to have a series of consultations about the details involved in breast augmentation procedure. You need to discuss your needs and wants with your surgeon, in that case, you must establish a good relationship and feel comfortable with him/her. 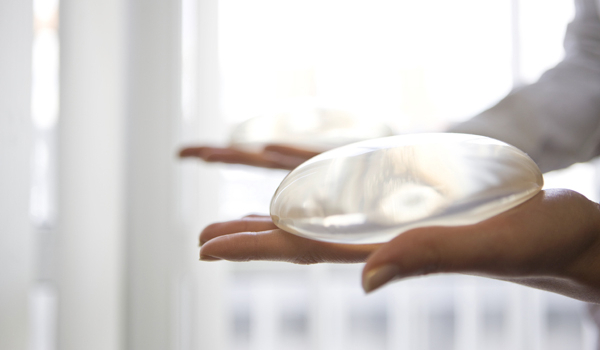 Women who seek breast implant don’t just do it for the size or shape but also the type of implant used in a certain procedure. Your doctor will discuss the realistic expectation with your breast augmentation. Breast consultation is necessary in targeting the desired results. Be sure not to keep any secrets with your doctor and ask for any options available for you. You need to prepare yourself in both physical and mental state. Another thing to do is to adjust your schedule for the recovery time following your surgery. You need about 7 -10 days of resting. It is a must to take a leave and rest because breast augmentation recovery must be taken seriously. Why must young women get breast augmentation? Many people may want to know the reason. Have you ever noticed this? When we were young, our breasts were full and firm. Sometimes, when we went braless, our breasts were still in a pronounced shape and we could wear nice clothes we desire, showing confidently our alluring upper breasts. As time passes, we are getting older; our breasts which used to be full and pronounced become flabby. This is because, when we were young and in reproduction age, apart from fat and mammary glands, our breasts had a lot of collagen. This substance, collagen, will help our skin to be firm, with less wrinkle formation; however, when we are older, the mammary glands and collagen will continuously contract while the fat will increase its volume to fill the space, thus causing the breasts to lose their attractive shape as our grandmothers and mothers have experienced. Therefore, to prevent ourselves from losing the pronounced shape of our breasts before the natural time, we should wear underwire bras to help support the breasts. Although this is not meant to maintain the breast shape permanently, it can defer the drooping for a period of time. If you do not want to spend money on getting breast augmentation surgery¸ it will be a good idea to take some exercise to lift up and firm up your breasts too. Unfortunately, most young women usually ignore taking exercise because they think that the gorgeous features will be with them all their life. Before realizing the fact of life, they will find that, when taking off the bras, their breasts have already pointed towards the waist or even the knees. That is the reason why young women who still want to have firm and beautiful breasts have to spend money on breast augmentation surgery. A focus on post op care…. Breast Augmentation is a type of plastic surgical procedure that restores the beauty of the breasts by increasing its size and making it appear tighter. The reasons are for functional and cosmetic purposes. The process would be that incisions will be done on various approaches and implants will be inserted beneath the breast tissues or chest muscles. This will result into bigger and firmer looking breasts. – Take a lot of rest; maintain a normal blood pressure for the rest of the recovery time. – Heavy lifting should be avoided until 6 weeks after surgery. – Body movements should be done carefully especially during the 1st week. – Avoid raising hands overhead for at least a week. – Driving should be avoided 7-10 days or until fully able to handle strict sober decisions and movements. – Avoid torso exercise up to 6 weeks post operation. – Avoid swimming and soaking in water, like in a tub or jacuzzi up until the incisions are completely healed. – Avoid being under direct heat like the sun until the wounds are healed. – When using “scar creams”, don’t apply them on incisions right away, wait at least 4-5 weeks post operation. – Lay down in an upright position around 45 degrees. To prevent blood pooling on the breast area. – Watch for signs of infection, maintain incision cleanliness, incisions could appear swollen for days. – Do take utmost care when cleaning self with water by avoiding the incisions to have moisture. – Avoid doing shower up until the sutures are removed. – Drainage tubes will be removed on a scheduled time so while they are there take care not to displace them. – Apply icepacks for the especially during the first 48 hours post op. Apply gently around and not on the breasts and combine with proper care to avoid the incisions being moistened during the pack application. – Take prescribed medications religiously. – May take stool softeners as prescribed by surgeon. – Report right away any suspected allergic reactions to medications during the recovery. – You will have first the surgical bra which would be worn up to 3 weeks or what is according to your surgeon’s protocol. – You may then wear non-underwire bras after the surgical bra, and may wear this for as long as the surgeon prescribes to, generally 3-4 weeks. – The normal underwire bras will be worn back when you can have the lower breasts sensation. It is very common for breasts to be swollen after surgery. 2 weeks post operation, the swelling will significantly start to go down. Generally, the breasts would swell on different sizes. At least 3 months post operation, is the usual time when you can see the total result of the surgery. For faster recovery and optimum healing a person must plan and study about the procedure and its recovery long before the surgery will take place. During the operation, doctors and medical staffs use medical terms which they use to understand each other. As a patient it is nice to know the terms and its meaning for you to understand what’s going on inside the operating room. The following are the common terms to consider. 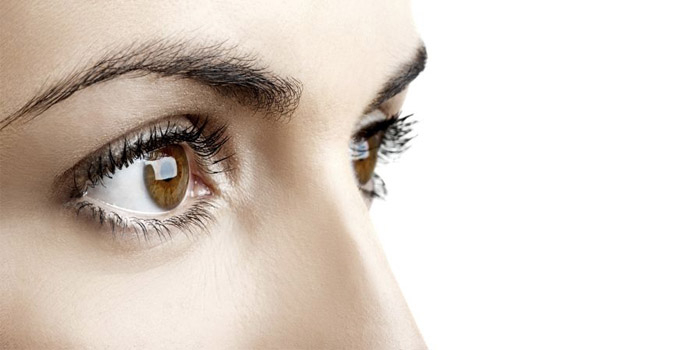 Eyelid lift surgery is an eyelid surgery to improve the appearance of lower eyelids, upper eyelids or both. General anesthesia is a drug that is injected during the operation to relieve pain and alter consciousness. Hematoma is a cloth on the skin or blood pooling beneath the skin. Local anesthesia is a drug injected directly to the site of an incision during an operation to relieve pain. It is an incision hidden inside the lower eyelid. Skin resurfacing is a treatment to improve the texture, clarity and overall appearance of the skin. Sutures are stitches used by surgeons to hold skin and tissue together. Incisions during the operation are made along natural creases and folds in the eyelids. These incisions will result rarely invisible scar in the face. Right after the incision, the doctor will remove the pockets of fat that are found in your eyelids. Depending on the needs and the problem, sometimes that doctor will remove muscles tissues and pull them tightly onward. Other procedures are less intense than the other. Some surgeons work on the four eyelids but depending on the level of excess muscles, fat, and tissues. Transconjunctival blepharoplasty is given to patient when the surgery is only treating fat deposits in the lower eyelid. In transconjunctival blepharoplasty, the incision are made on the inside surface of the eyelid and leaving no visible scar. After the surgery, patient will experience blurring vision but it will be temporary because your eyes will be lubricated and may be put with bandaged. Patients eyes will be tender, may have bruising, and sore but you can alleviate discomfort with pain relievers and medication prescribed by your doctor. You need to keep your head elevated and sleep upright throughout your eyelid lift for faster recovery. Be sure to follow all doctor’s instructions and be sure to take medications. 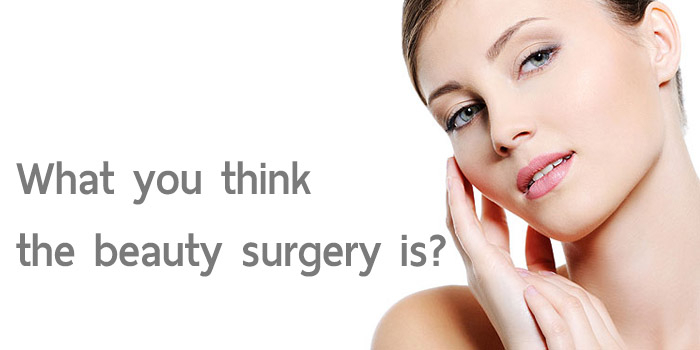 In your opinion, what you think the beauty surgery is? If we directly look for its meaning, it is the cosmetic surgery which is emphasized on the surgery to our body such as nose, breast, chin, lips or other parts of body to look more beauty and charming. It is easy to understand that this augmentation helps us look better which is different from surgery to reinforce, emphasize on editing, improving and healing the patients who have unusual physical bodies such as distorted face or nose as well as harelip and cleft palate. This is good for the patients to have better life after surgery to come back in the society with more confident and accepted. 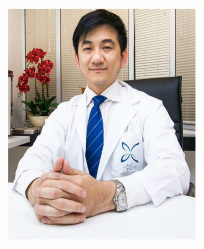 There is a little bit different surgery between beauty and unusual, but they have the same purpose to get the patients have good looking even the surgery will not direct to only beauty or handsome as Korean Superstars and also mean that face or shape of other parts of body will recover to be the usual person as others which is completely good result for the patients. For beauty cosmetic surgery, such as Rhinoplasty Augmentation or Double – Eyelid Surgery, get more interesting from girls and boys who love in beauty and rich. Some patients may be interesting to do more than 1 surgery and the price for 1 surgery is high, this means the patients have to pay high expenses. It has spread all over the world that vaser liposuction procedure enables surgeons to provide more contour in the body. Vaser liposelection can liquefied fat cells and removed more fat in even manner with the use of small cannula that only requires small incisions, and minimizing blood loss and scarring. And because of that, recovery is faster and quicker with less possibility of bruising and pain. Vaser procedure don’t require general anesthesia, in that case local anesthesia is used and at the same time eliminating the risk associated with general anesthesia. Patients are comfortable and at the same time awake during the whole procedure. 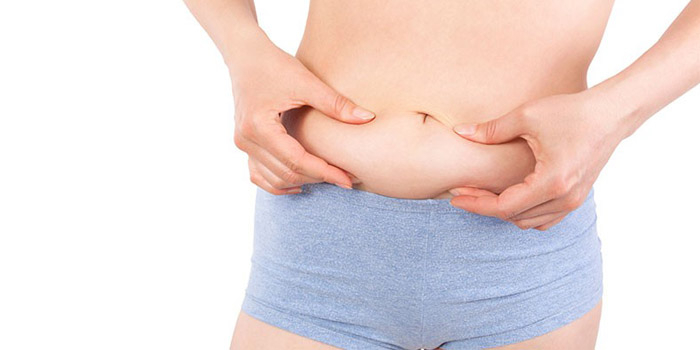 Vaser liposuction is approved by FDA and is safe and highly effective. The risk of the surgery is very little compared to other forms of liposuction. Anyone who wants to get rid of extra pound and wanted to have shapelier figure then you might be a potential candidate for vaser liposuction. Make sure that you know what you wanted or shred off in the first place to know exactly what to take to your doctor. To learn more information about vaser liposelection and difference between these procedures with traditional liposuction then please choose the best cosmetic surgeon. Due to the newest technology and equipment’s vast array of face lift techniques are made. It includes skin only, MACS lift, deep plane, high SMAS, short scar, SMASectomy and the list goes on. But how do they really differ from each other? 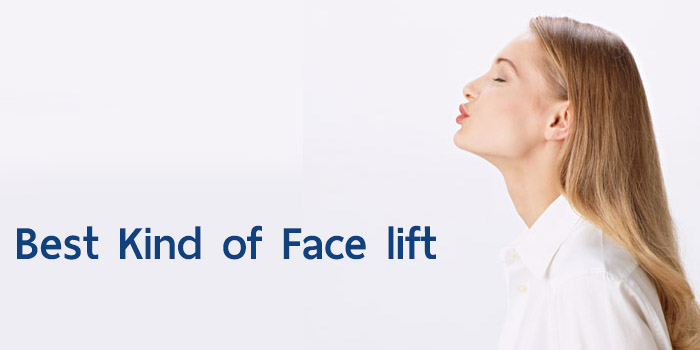 What is really the best kind of face lift ? In the latest Cutting Edge Aesthetic Surgery Symposium 2013 in New York City, one expert surgeon explores the question of “Are most face lifting techniques just a variation on one basic theme? Is it the technique or the surgeon?” In most professional they said that it is more important to find your right surgeon first before knowing the best kind of face lift for you. After finding one, you can now decide for yourself the right surgical technique. One way to find the road in obtaining the result you want is to see the results of face lift made by certain surgeon, regardless of what his or her technique used. Make sure that your doctor has a goal to make face lift patients look young and more refreshed by fluctuating more of the facial tissues rather than the superficial layers. In which created the pulled and or obviously lifted look on patient’s face. 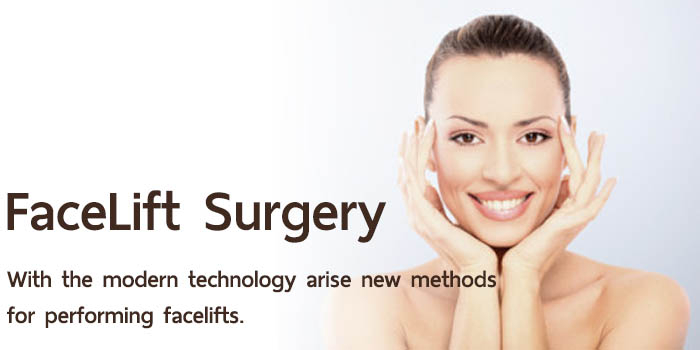 With the modern technology arise new methods for performing facelifts. Now there are new surgical options constantly being developed. And these new surgical advances aim to improve new cosmetic procedures. 1. Laser It is the newest facelift procedure that is called laser neck and jaw liposculpture and resurfacing where the only equipment used are lasers. With this only small incision is made making it more safe and unnoticeable. It can be done through one inch incision under your chin and using only a local anesthesia. 2. Endoscopy Endoscopic techniques are used to do brow lifts and face lifts. In this method only small incisions are made. In that case, few traumas to tissues are made and faster recovery is made. With endoscopic technique facial structures are raised and no need to cut folds of skin. But this procedure also depends on the patient’s normal structure. 3. Liposuction Liposuction focuses in removing focal deposits of fat in the patient’s face. It is usually implemented in the area between the neck and chin. Liposuction can be combined with facelift or can be performed separately. Face lift Surgery will last for 2 to 5 hours. It is performed in Associate in Nursing patient facility with anesthesia to relax your patient. But it depends on the patient, it can be done under general anesthesia and patient may stay in hospital overnight.